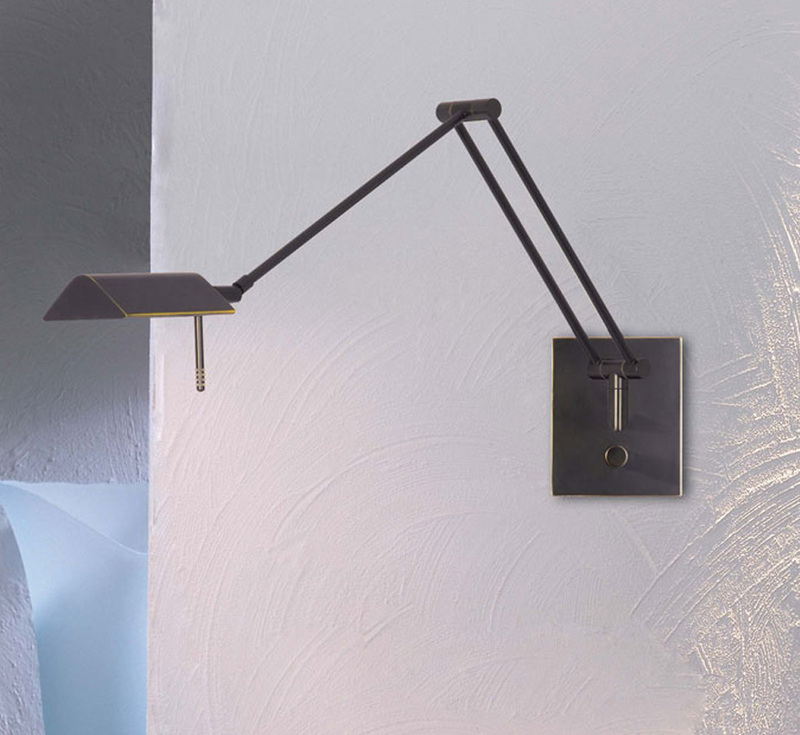 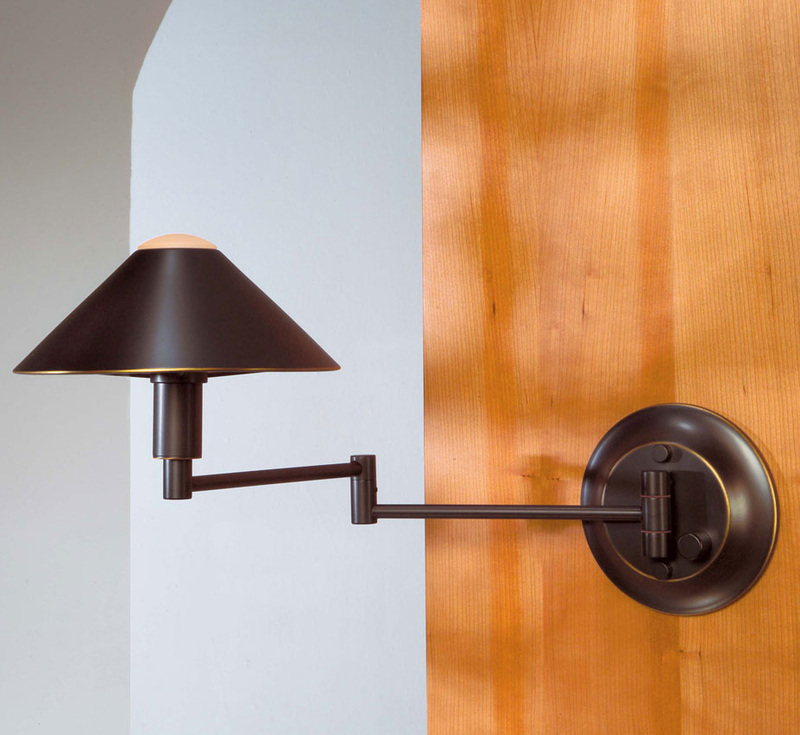 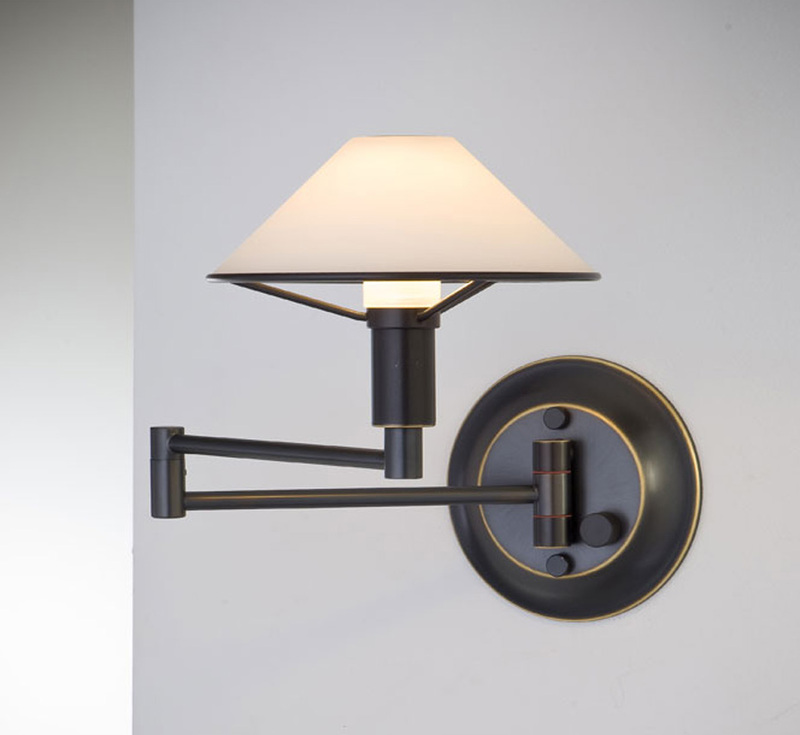 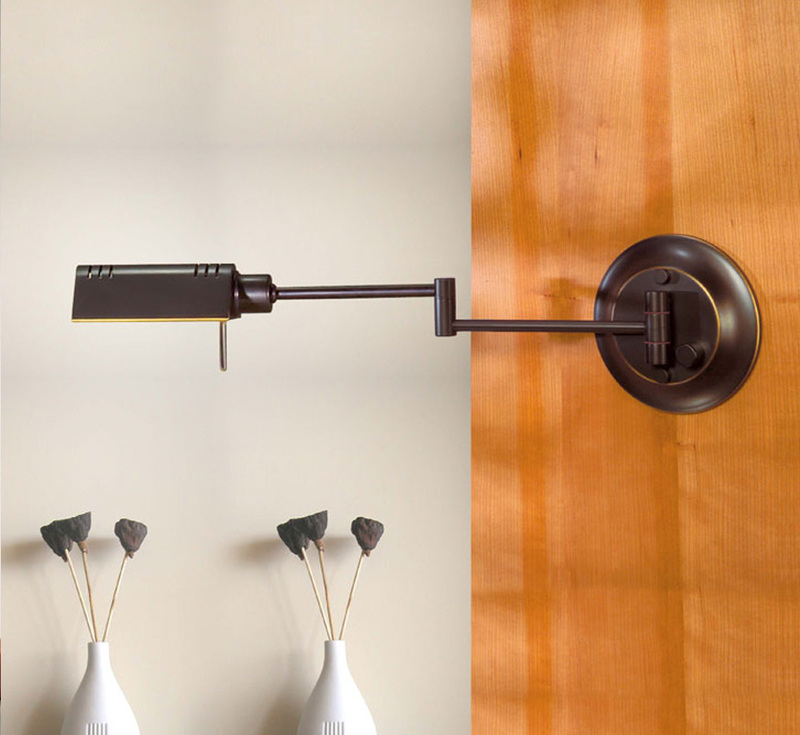 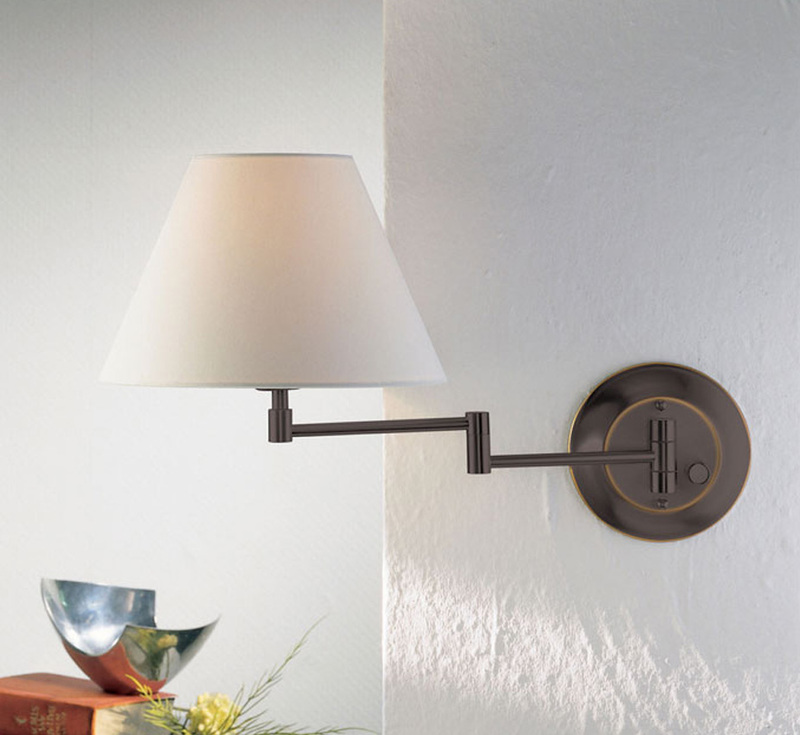 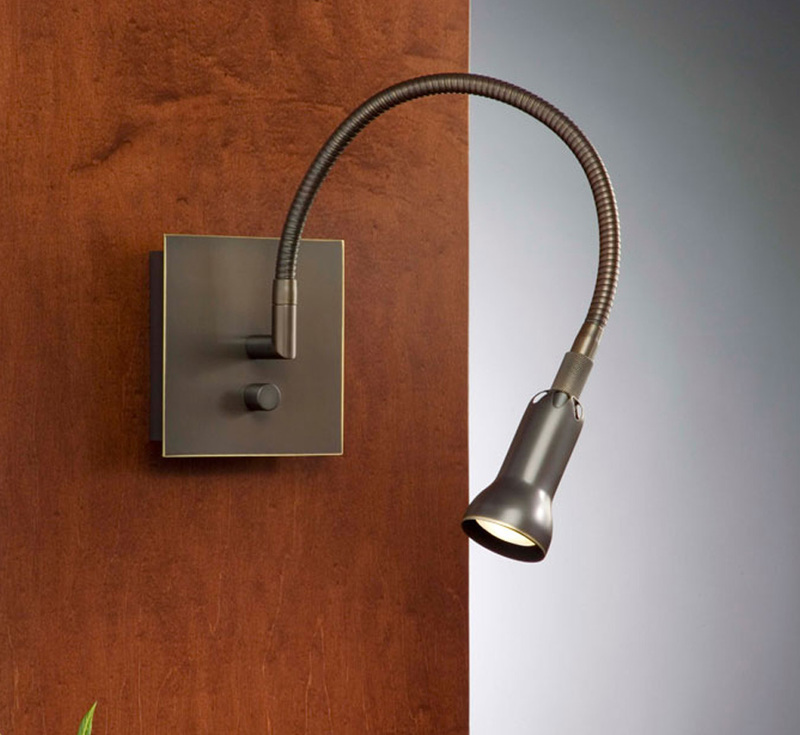 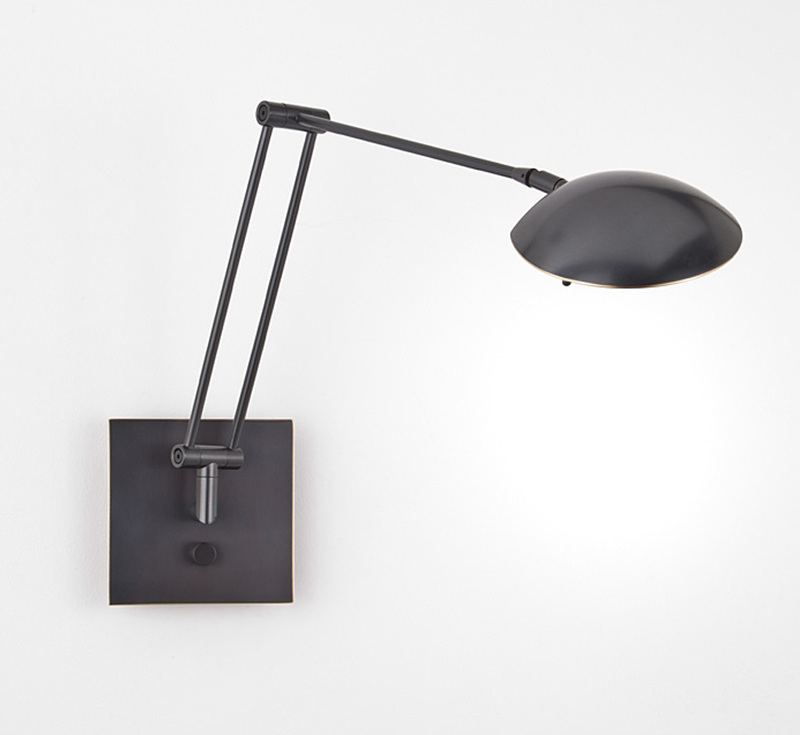 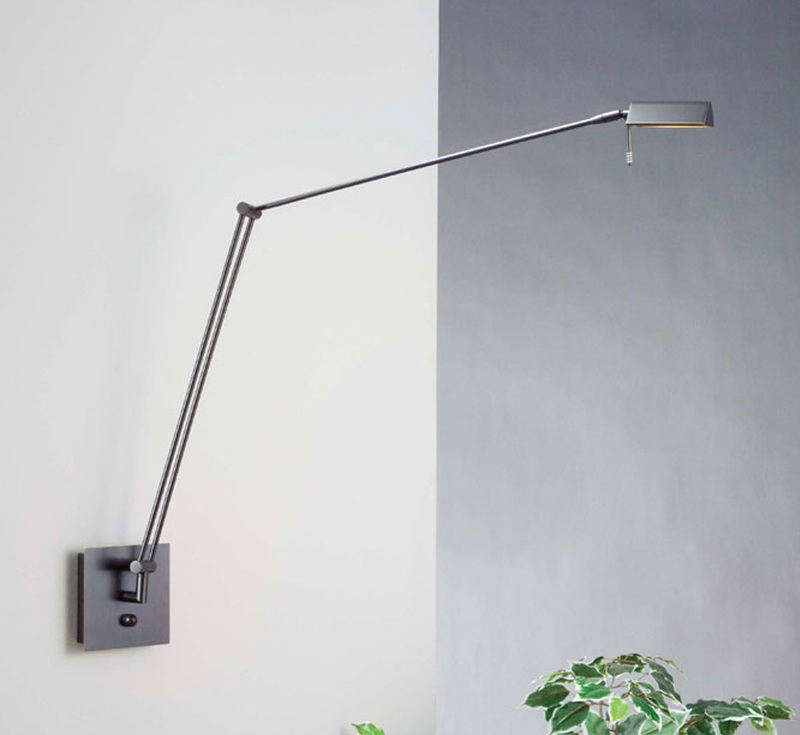 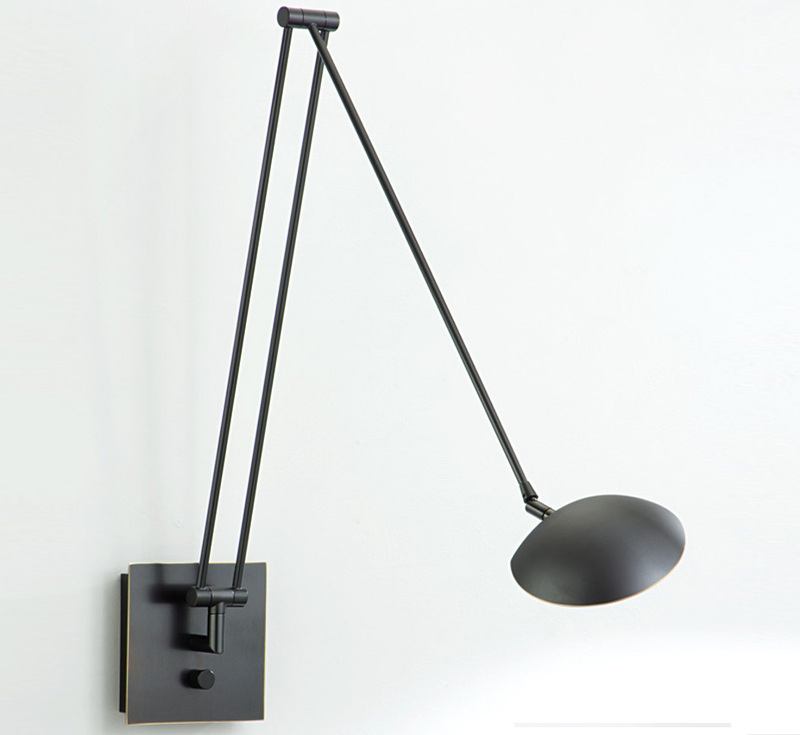 Our swing arm wall sconces combine function with superb design. 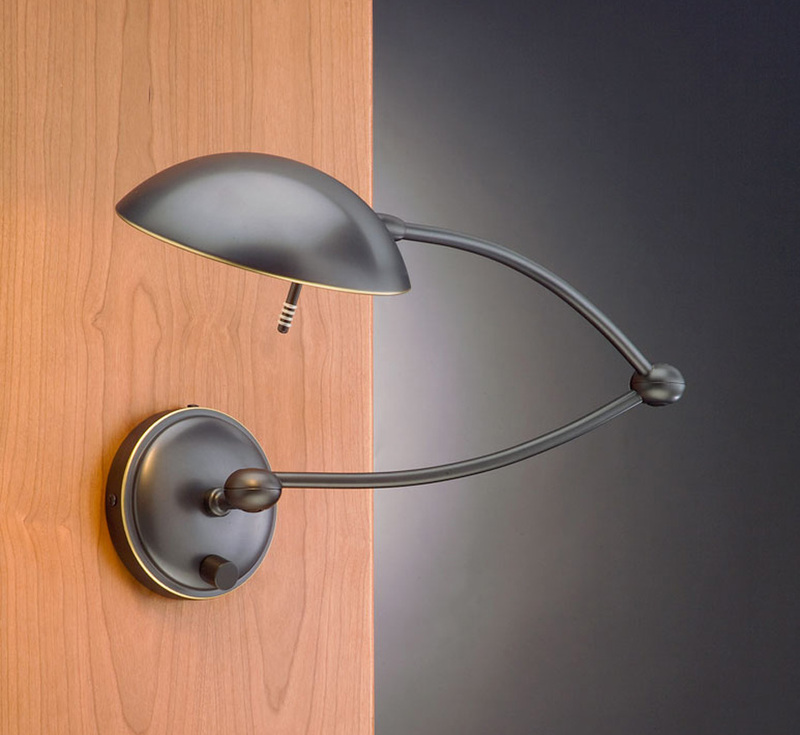 They are ideal for a diverse range of uses and complement any room decor including dining areas, foyers, bedrooms, bathrooms and vanity areas. 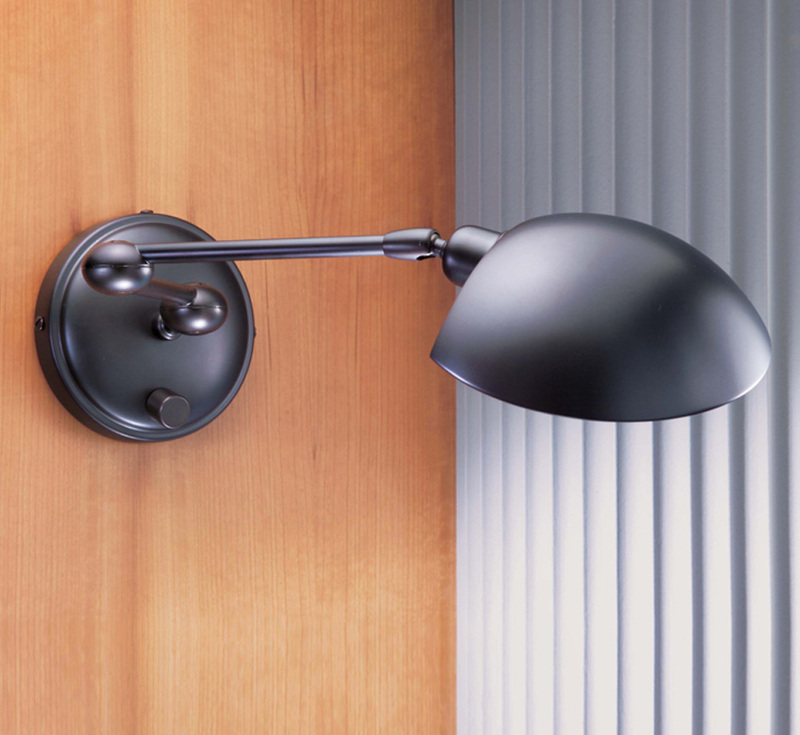 Styles range from contemporary to traditional and will surely supply directional light where needed.